BookToday has a great selection of accommodation for the State of Origin match at Suncorp Stadium. Stay close and be a part of the atmosphere that will radiate around Brisbane. The State of Origin is an Australian best-of-three series of rugby league football matches between the Maroons and the Blues. Described as "sport's greatest rivalry", the State of Origin series is one of Australia's and the region's premier sporting events, attracting a huge television audience and quickly sold out seating in the stadiums. 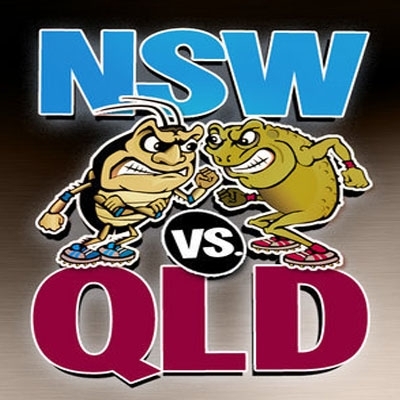 You cannot miss game two of the 2010 State of Origin series at Suncorp Stadium on Wednesday 16 June. Can Queensland rack up an astonishing fifth series win in a row?